Deanna Shrodes: Available Now: HOPE. Wide Selection. Hope in a jar! As if! I thought to myself, "I so wish it worked that way. 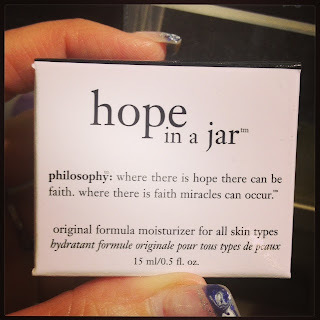 I would love to just grab a jar of hope off of the shelf at the store, when I need it." And then the Lord spoke to me right there and said, "You do." You get hope just like that, in many forms! Hope is packaged up for us in different ways. 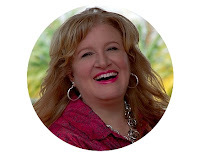 We get it in the Word of God, in the presence of God, in emails, Facebook posts, Tweets, blog posts, phone conversations, over cups of coffee. He sends hope in the way we need, when we need it. Hope is there for the taking.